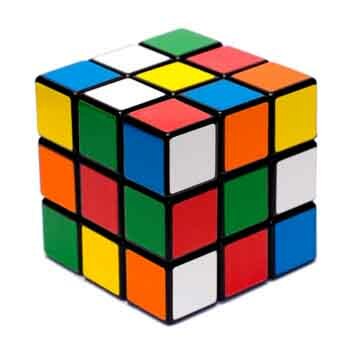 For older children, a Rubik’s cube is an excellent toy to take travelling. The cube is 30-years-old now (wow, that makes me feel old! ), and comes is various designs. Our fave has always been the old classic cube… until Rubik’s brought out the iPhone app. It was a struggle to switch, but keeping with the “light is right” and “less is more” school of travel, we now leave the real cube at home and instead travel with the Rubik’s app.